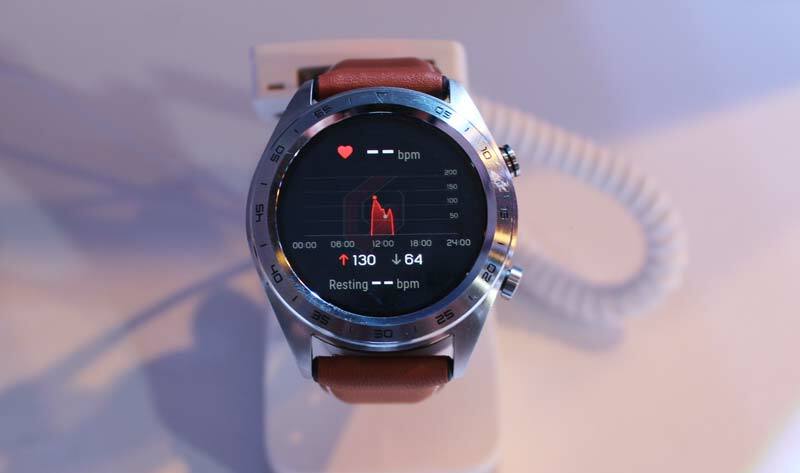 Honor Watch Magic with 1.2-inch Touch-screen Display, Real-time Heart Rate Monitoring Launched at 13,999. 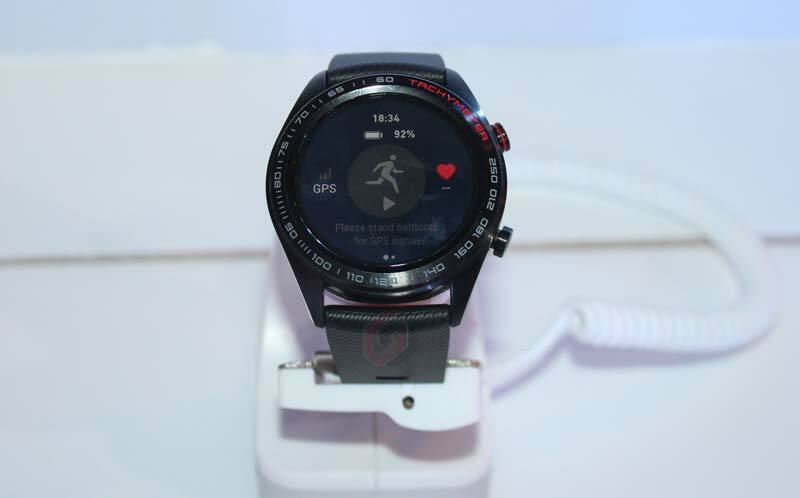 Along with Honor View20 and Honor Band 4 Running, Honor has also announced Honor Watch Magic in India. 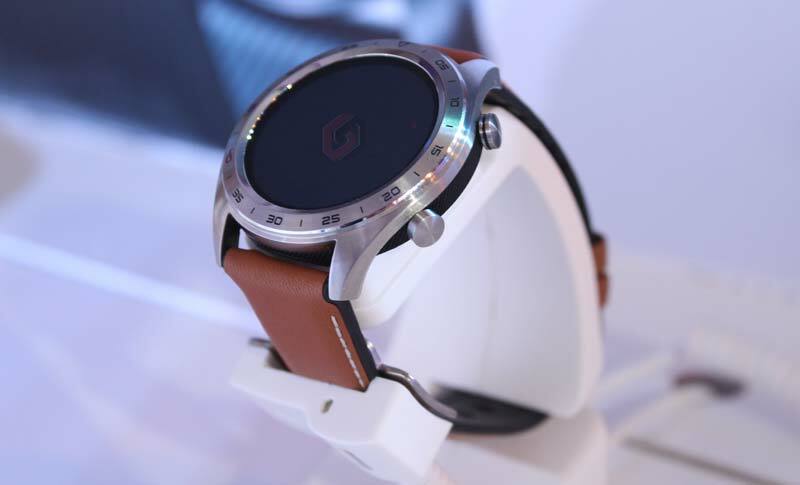 It sports a circular 1.2-inch AMOLED display placed inside a stainless steel case and comes with an Industry-first low-energy consumption system. 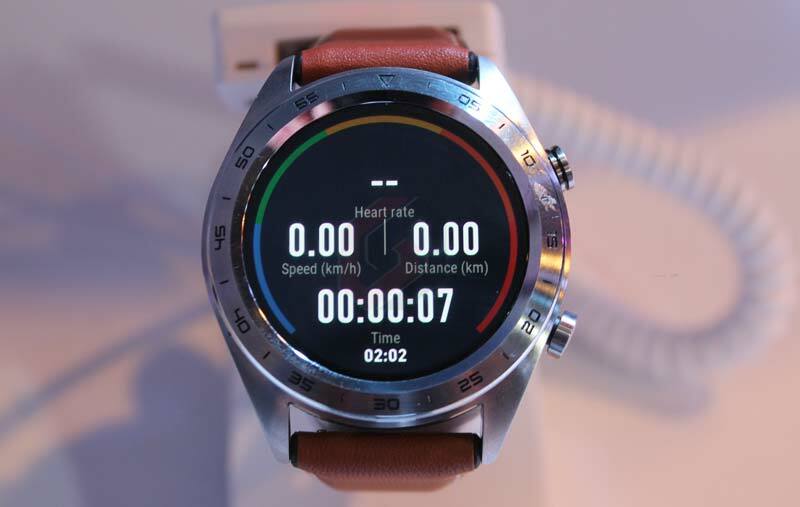 According to Honor, the AI-enabled low-energy algorithm recognises the usage and pattern of the user to customise and save the power. 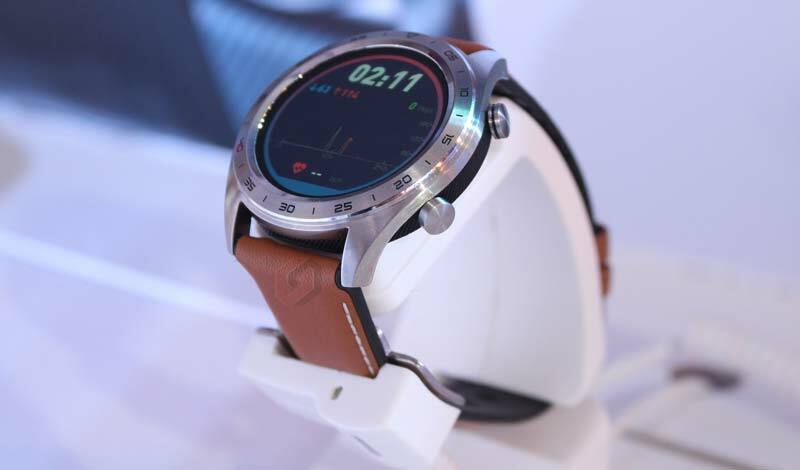 This smartwatch is equipped with Three satellite positioning system for faster & accurate positioning and also acts as a smart companion to help track daily activities, Understand sleep quality etc. 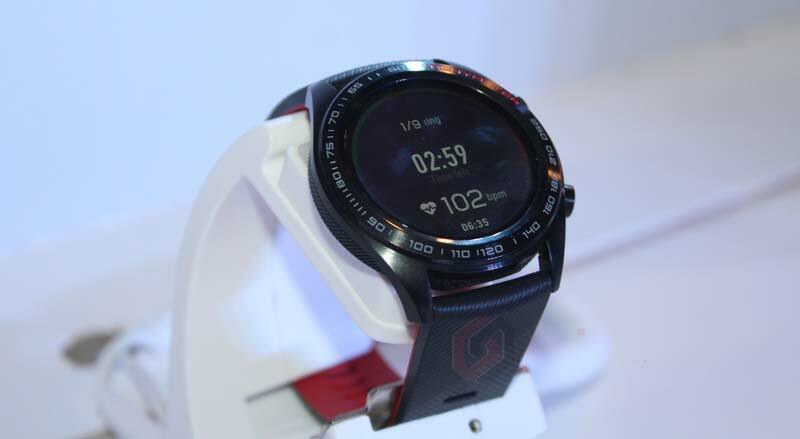 There is also a continuous heart rate sensor that tracks your heart rate round the clock. 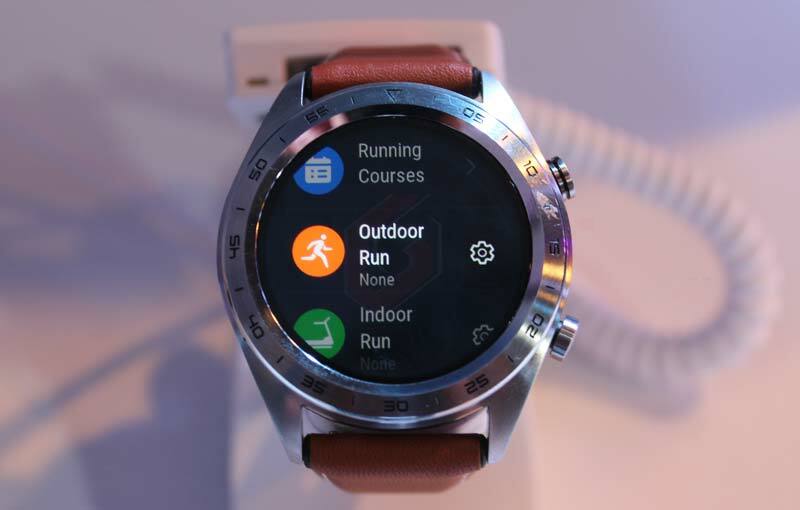 Outdoor and Indoor activity tracking – Mountain climbing, swimming, etc. The Honor Watch Magic comes Lava Black & Moonlight Silver colors and priced at ₹13,999 and ₹14,999 respectively. Both variants will be available to purchase exclusively via Amazon.in starting 21st February 2019.